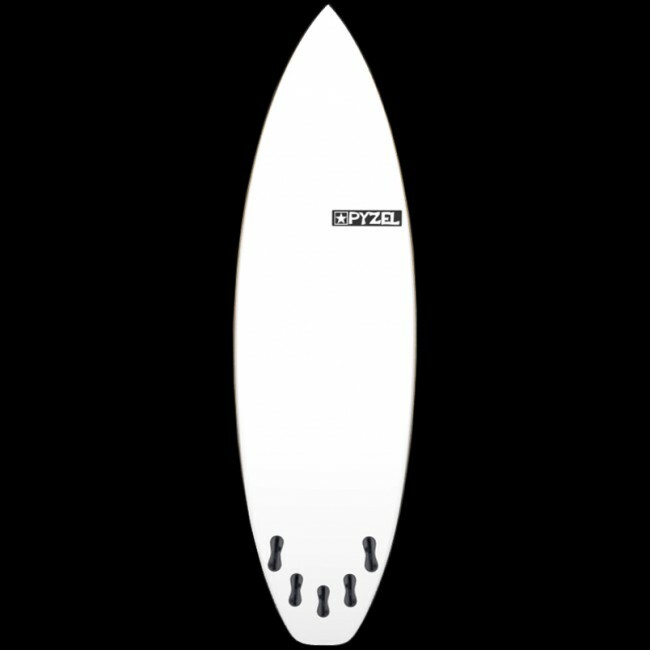 From the mind of Jon Pyzel comes the quick and zippy Amigo FST Surfboard. 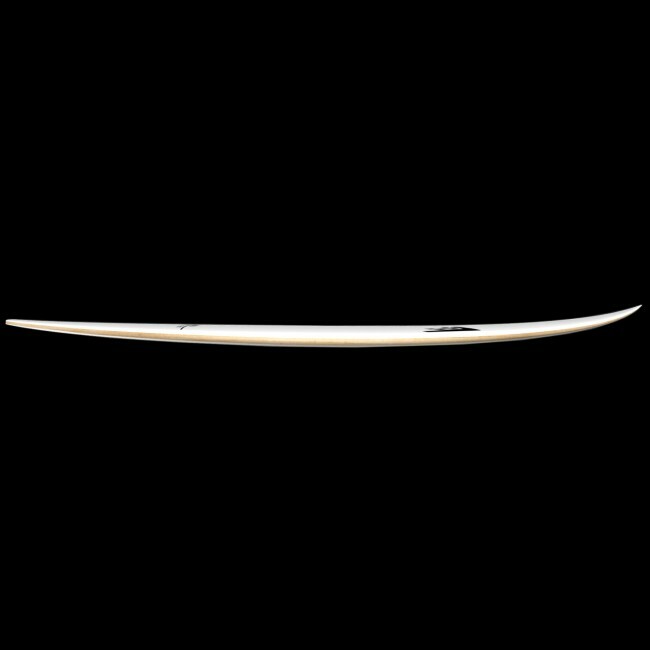 This swift little confidant has a speed oriented rocker that allows for a fast-paced ride, but has a loose, snappy feel in all kinds of waves. The outline is full, with a nice hip leading into a wide tailblock which adds to the speed but lets it break free where you want it to. 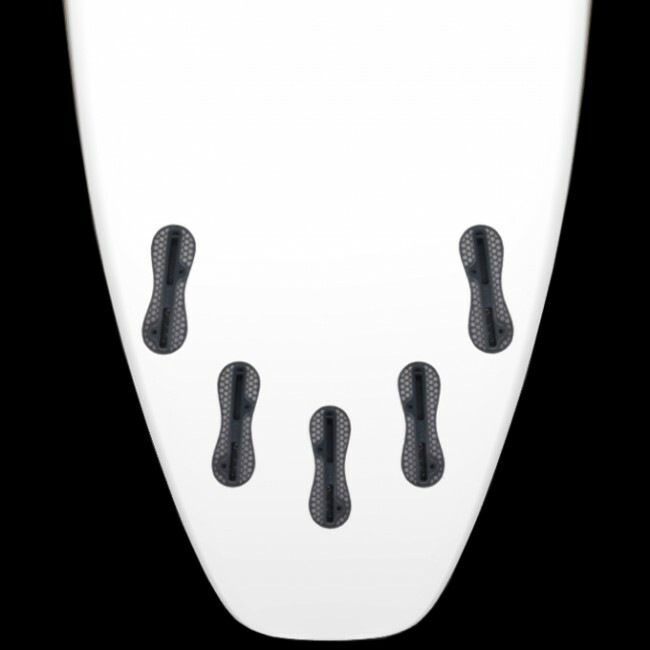 The bottom has single concave running all the way through, with just a touch of double concave between the fins. 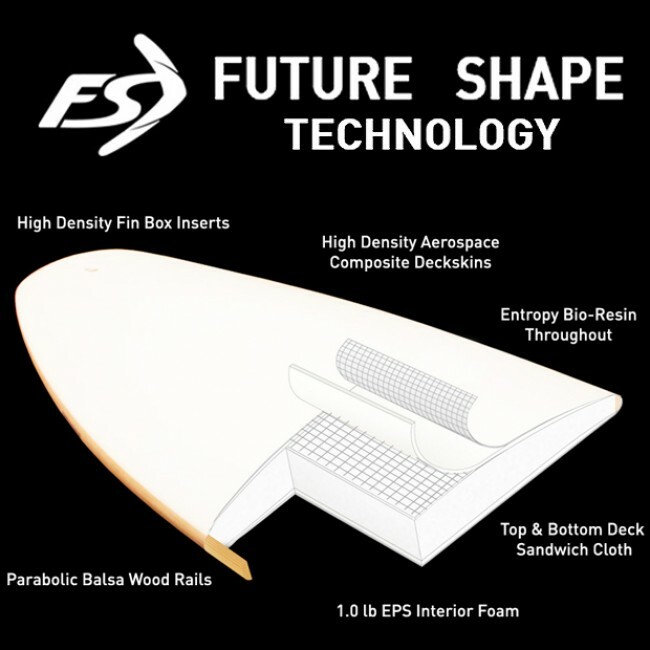 This combination gives lift to get the board planing on top of the water easily and helps maintain momentum through flatter, weaker sections. If you love riding a stubbie, but you crave a more high performance feeling, the Amigo is going to be your new BFF. From the very first session I new I absolutely loved this board. Great down the line speed, while still being super snappy and responsive. The wave range on this thing is incredible. 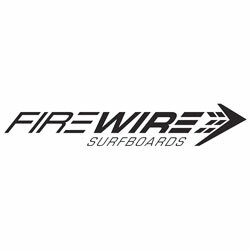 The fire wire website will say 3-6 ft, but the Pyzel website says 2-8 ft. I for one have taking this out and had a blast on two foot small surf, but this board really turns on in chest high to overhead surf. Great for paddling, and catching waves early. Overall super pleased with this board.